Are your team missing that SPARK of enthusiasm and drive that make them world class? 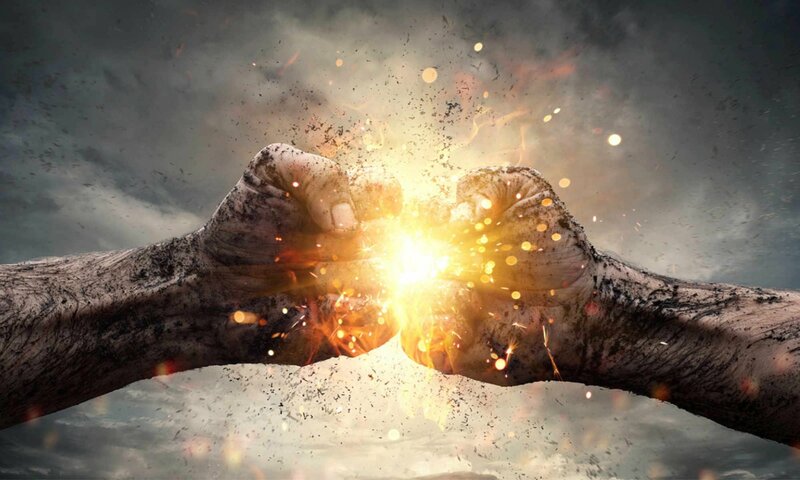 Be they a sales team, a customer service team, a management team or even a leadership team, losing it can have far reaching effects in today’s highly competitive climate. Why not let Ignite Business Development work with you to re ignite the spark in your teams? We have worked with teams small and large at all levels across many different markets and disciplines to develop memorable, innovative and successful programs that have delivered measurable differences. Ignite Business Development was founded in 2002 by Paul Burton to provide tailored, measurable training solutions to SME’s and larger organisations. Since then we have worked with many different organisations both large and small to help them step up to the next level. In 2007 we became Insights Discovery Licensed practitioners and began to use this powerful tool to enhance our training programs with astonishing results. Ignite Business Development was set up with one sole aim to improve the performance of individuals and their organisation. There is no “one size fits all” approach, each project is bespoke based on the situation and requirements. This may include some pre work, observation or completion of an Insights discovery profile before the training event itself and a follow up with one to one coaching. By working together in this way we can both ensure that the training objectives are met and a long term relationship is built. Please follow this link to arrange a free consultation. Were work globally delivering Leadership programmes in English, sometimes through translators where required. We are global delivery partner for Jaguar Land Rover, we also work with Skoda, Audi, Isuzu, Vauxhall and Mazda. Outside of the Automotive industry we have also worked with, Coca Cola, Kelloggs, British American Tobacco, Deloitte, Barclays Wealth, Lloyds Wealth, Du, Drake and Skull, Castle Cement, QuickFit, Abbvie, Loreal, Schneider Electric, Avid Technology, DigiDesign and Graham Packaging. We are Insights, Situational Leadership II, SPIN and Ddi accredited suppliers. Coaching is a fantastic way of helping and supporting people towards achieving their goals. People at all levels of management can benefit from coaching. Coaching can also help to ensure the transfer of new skills learned on a training programme make it from theory into practice. Coaching programs can also start with an Insights Discovery profile that is used to help focus individuals on what is really important to them, thus enabling a deeper understanding of both their strengths and weakness’s that coaching can address. All coaching is supported by our unique online system that encourages development even when the coach is not available. 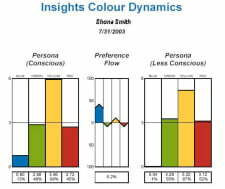 The Insights Discovery profile is a simple to complete, memorable way to develop an in depth understanding of yourself and how you are perceived by others. It will help you see how you fit into the jigsaw of communicating with others. 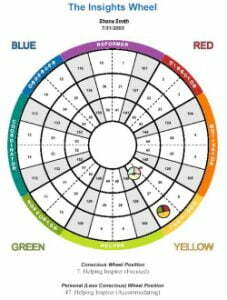 All profiles include The Insights Wheel and Insights Colour Dynamics. For more details please download the following information sheets. Follow this link to try the Insights Discovery Personal Profile for yourself.